90 credits – for graduates from other professional areas. Completed bachelor degree program and after entrance exam. Higher education; an entrance exam. 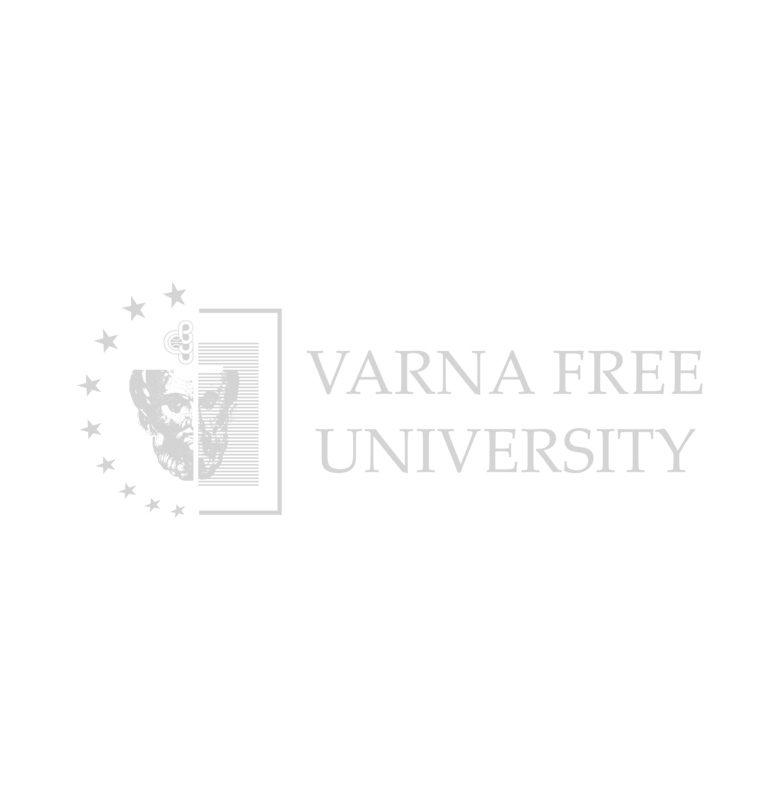 Varna Free University "Chernorizets Hrabar" is the largest private university in Bulgaria. 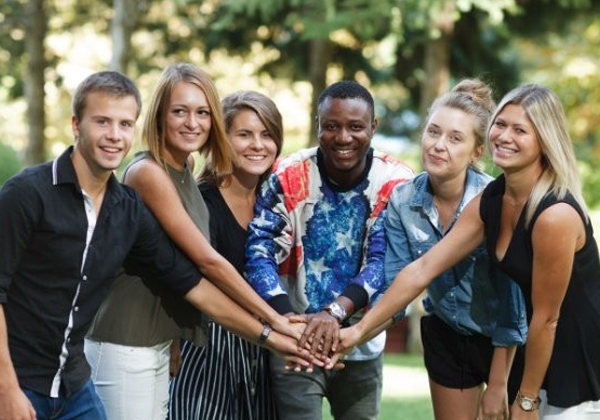 It is an established academic center that combines the training of Bulgarian and foreign students in priority areas for the country and creates an internationally convertible and competitive scientific and academic product. It teaches over 10,000 students in more than 67 bachelor's and master's programs and 29 PhD programs. A seminar about CyberSecurity at VFU "Chernorizets Hrabar"
VFU with an innovative project "Digital Education"
VFU offers new master programs in partnership with the business. Duration of the program is 3/4 semesters or 2 years. You may choose between Full-Time and Part-Time mode of study. You may choose between Full-Time and Part-Time mode of study. Get important information about the master program of CyberSecurity - deadlines, master classes, conferences etc.